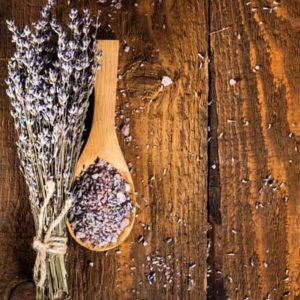 Qualities: Some of the largest blooms in the Lavandula family, yields smaller amounts of oil but of higher quality & value, great for cooking! 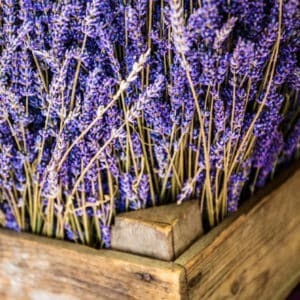 The super blue lavender is known for just that – it has a super purple blue color making it a striking choice for dried bouquets and arrangements. 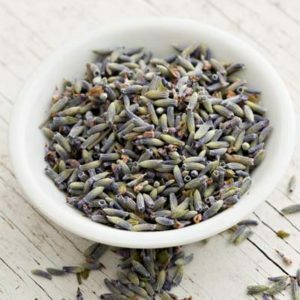 It’s scent is also one of the most original English lavender scents making it a great choice for oils or any use where the scent of lavender needs to be undoubtedly lavender like. Super is one of two varieties of Angustifolia that we grow on site.